Although smart roads with self-driving vehicles are an innovation, they pose huge challenges to be overcome. 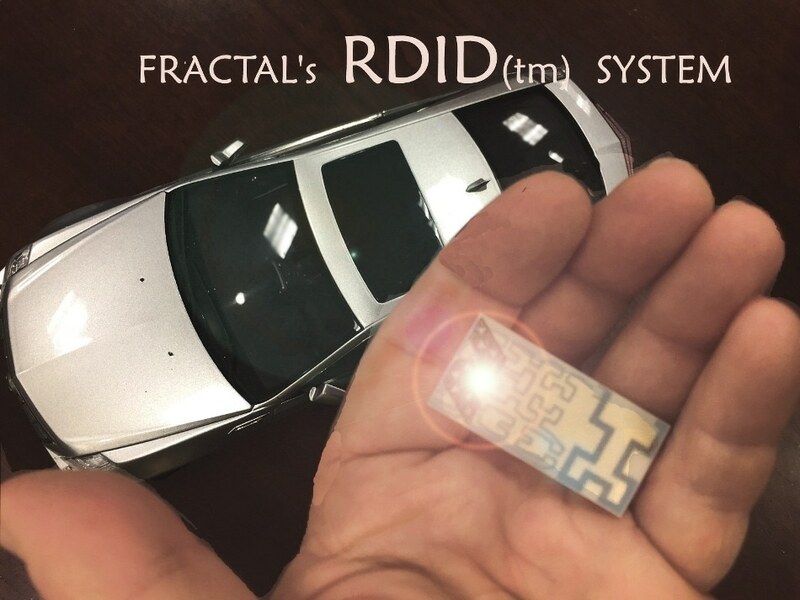 At present, Fractal Antenna Systems, Inc. (FRACTAL) has reported that it has developed solutions to render road tags brighter to vehicular radar, for enhanced driverless tracking, and facilitating the antiquation of LIDAR systems. The solutions also offer special benefits for future flying taxis/cars, and even satellites. Superscatterers are the puffer fish of electromagnetics: their radar signature or “radar cross section” (RCS) is bigger than their original size. Such an increase in RCS could be drastic, more than 15 dB, with the fractal solutions. Moreover, the increase in RCS can be customized at multiple bands or channels with fractals, enabling the radar to decipher the brightened fractal superscatterers with a spectral signature, functioning as an identifying “fractal license plate” on each, if desired. Fractal superscatterers solve the huge challenge faced by driverless cars since they can be tiny as well as bright to car radar. They can be installed on barriers, in the roads, on other vehicles, and on signs. The proprietary innovation even extends to include the fractal superscatterers into road reflectors (visible light), widening the usefulness of a safety device already used, thus making it dual use. Car-based radar can be made drastically more effective using the radar-bright fractal superscatterers. On the contrary, LIDAR-based systems, equipped with the “car beanie” laser systems, are no longer beneficial over radar, and will ultimately be antiquated. The detrimental appearance of car LIDAR, and the associated costs, will disappear on next-generation driverless cars and roads. The fractal superscatterers will also shine when radar looks up. Flying cars, that is, scaled-up drones, will also make the most of the bright fractal superscatterers in the same manner in which driverless cars do, maintaining flights in track and away from obstacles. Incredibly, the fractal superscatterers also overcome an emergent problem with space satellites. Over the next few years, thousands of new satellites will fill the heavens, and a majority of them will be tiny “microsats,” with the size of a fist, or even smaller. It is hard for the ground radar to detect such small satellites; hence, it is difficult to track them effectively. This leads to a huge issue of possible collisions and noisy ground station links. However, the RCS of a microsat that is equipped with fractal superscatterers is several times larger compared to the satellite’s area itself and can be easily detected by the ground radar. Fractal superscatterers will facilitate a completely new category of extremely small satellites since they can now be tracked successfully. With such small satellites, new fields of space-based enterprise will emerge, brightened for radar with fractal superscatterers. Fractal superscatterers will usher in a new era of radar applications that will have profound benefits to transportation, telecommunications, and space technology. We want people to think about what it means to have this technology and who will use it and when. What can our invention make possible that could not be done before? It’s exciting to understand that billion dollar industries will be enabled by tiny, beautiful fractals. Nathan Cohen, Technology Inventor and CEO, Fractal Antenna Systems, Inc.
Cohen considers that the advantages offered by fractal superscatterers will seem disruptive.